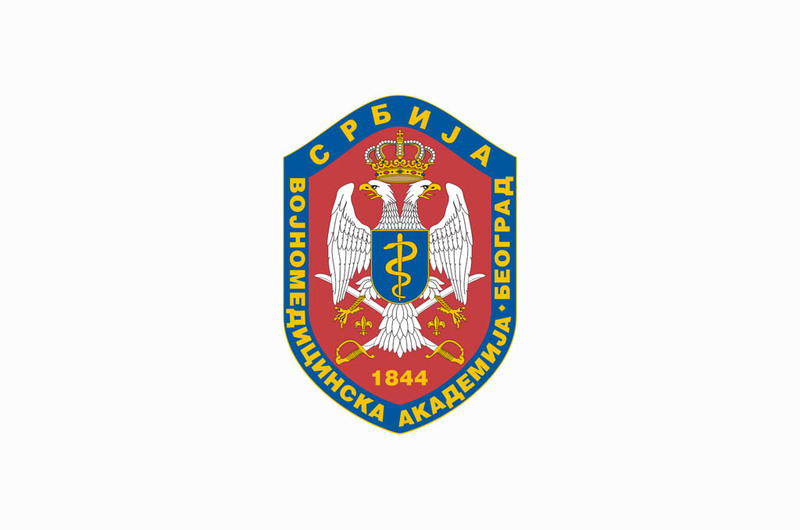 Promotion of the book "Physical Therapy Propaedeutics" by the Head of the Clinic for Physical Medicine and Rehabilitation, MMA Colonel Prof. Dr. Aleksandra Djurovic, will be held on Tuesday, 22 November 2016 at 13.00 am in the amphitheater of the Military Medical Academy. Mrs Dragana Markovic from the Media Center "Odbrana",Pprof. Dr. Ksenija Boskovic from the Clinical Centre, Prof. Dr. Aleksandra Mikov from the Institute of Health Protection of Children and Youth, as well as the Doc. Dr. Zorica Brdareski and Doc. Dr. Aleksandra Vukomanovic from the Clinic for Physical Medicine and Rehabilitation, VMA will share their impressions on the book. Media representatives interested in covering the event should send accreditations via email at vma@mod.gov.rs or by fax: 011 266 00 27 no later than Tuesday, 22 November 2016 at 12.00 h.